Most little kids in general dig dressing up and playing. 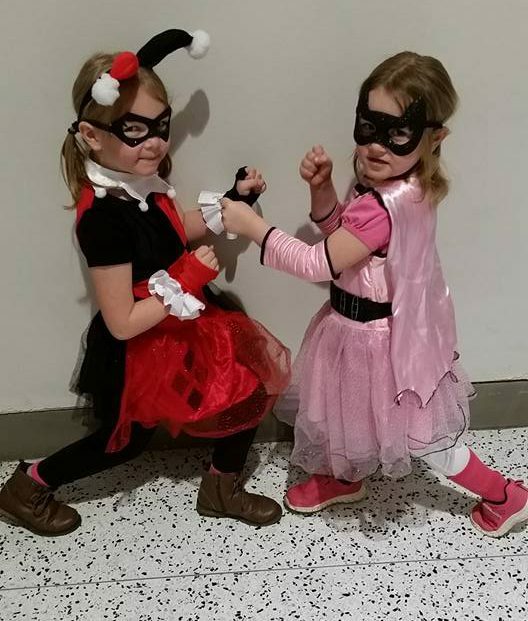 But these two little ones like to get into costume and character for comic con. Loads of people wanted to talk to them or take pictures with them. 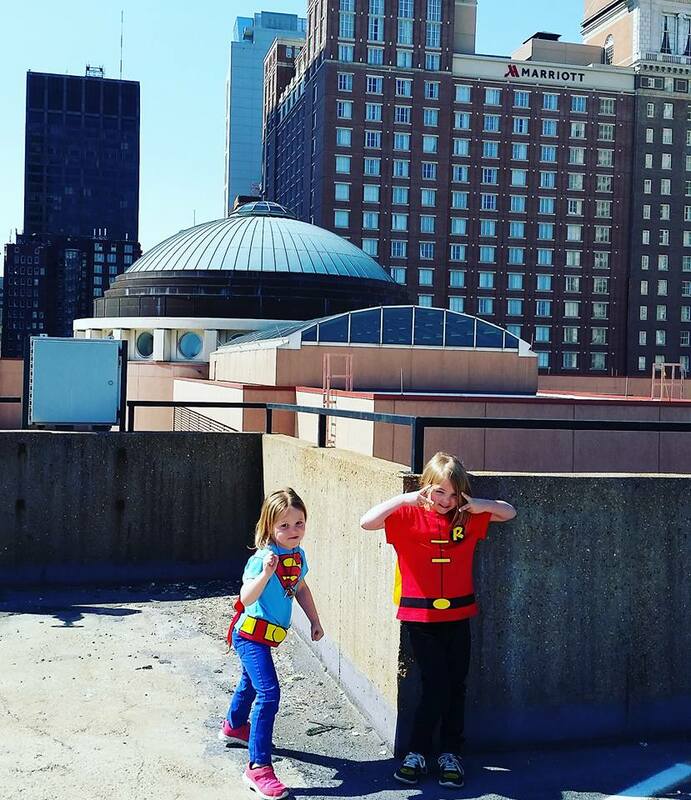 And while their costumes have been pretty much store bought, we’ve decided to attempt to make them, or at least one of them, next year. Lillie (aka Harley Quinn here), really wants to enter the kids costume contest and eventually make her way into the big contest. My sweet little nerds. I usually add a little bit to my collection whenever I go to con, even if I can’t afford much or, my bigger problem, can’t figure out how to pack it home. 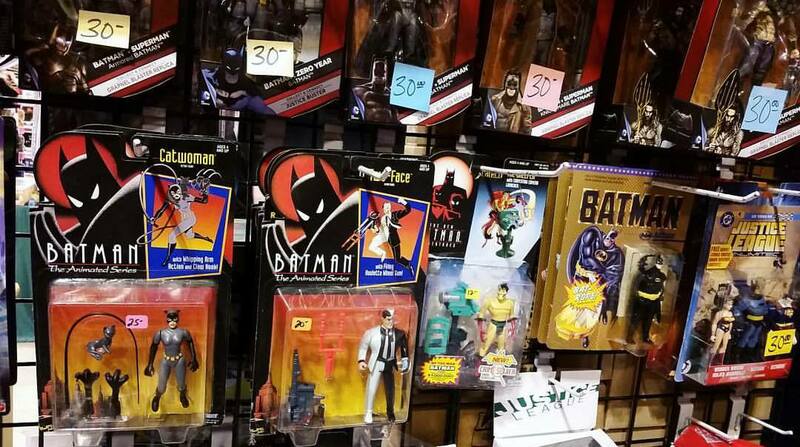 But luckily, St Louis Comic Con is one of the cons I drive to, and the only one so far I can drive back and forth to daily, so I can bring my haul home and unload it. And there were tons of awesome things for me to bring back this year! I may do a post on that haul sometime. But my Batman collection definitely grew – specifically in the Harley Quinn shelves. Oh boy. 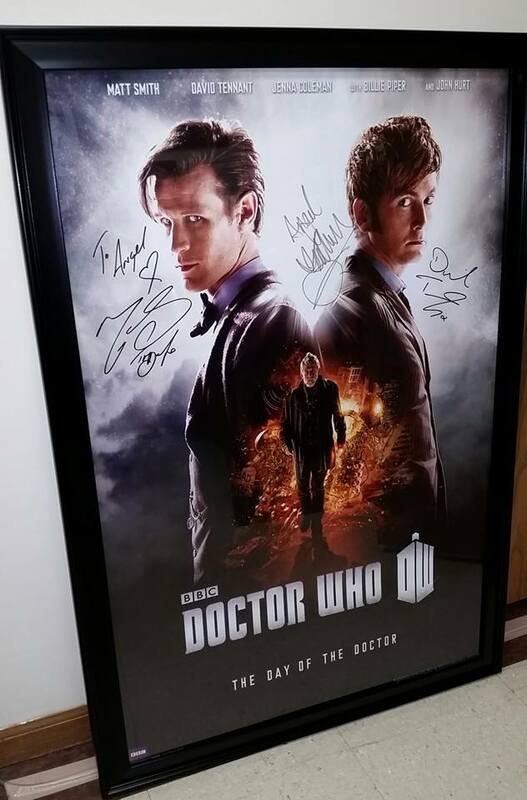 I FINALLY got my Day of the Doctor poster signed by Matt Smith (left), Billie Piper (center), and David Tennant (right)- which was pretty exciting to accomplish all that in two days. I’ve met Matt Smith several times and hes always a delight. But meeting Billie and David for the first time was excellent! If I happen to meet anyone else that was in that special, I’ll have them add their signatures. But so far, I’m pretty freaking happy with what I’ve got! 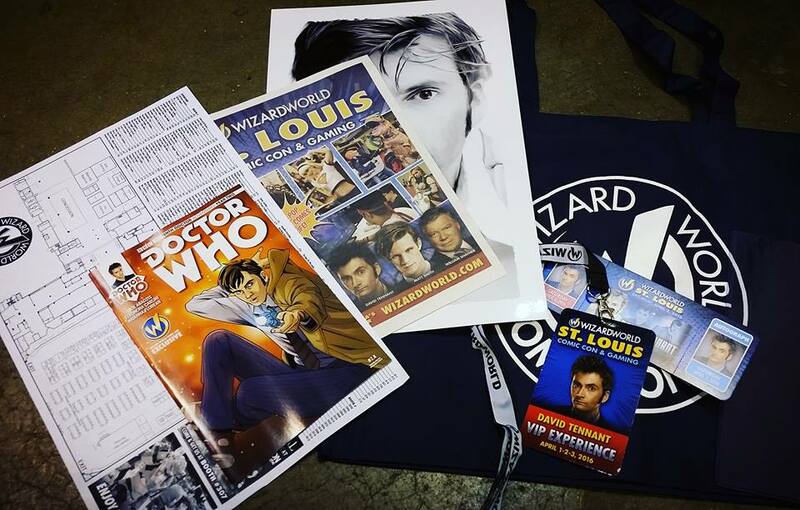 Alright, those are my big moments of Wizard World St Louis 2016. 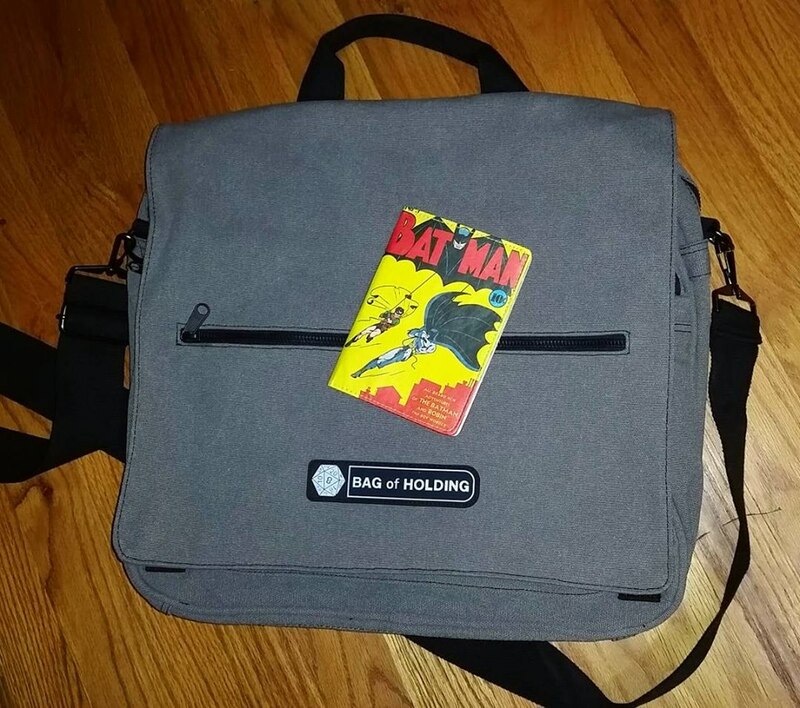 It mostly revolved around Doctor Who and Batman collectibles, which is perfectly fine with me! I was hoping to go to Wizard World Chicago in August but it’s still pretty up in the air. We’ll see! ← First Two House Announcements for HHN26! That poster… Totally jealous! Awesome. I was so hopeful for months that we’d have someone from Doctor Who at the closest Wizard World to me, and disappointedly… It didn’t happen. Cherish forever! Oh I definitely will! 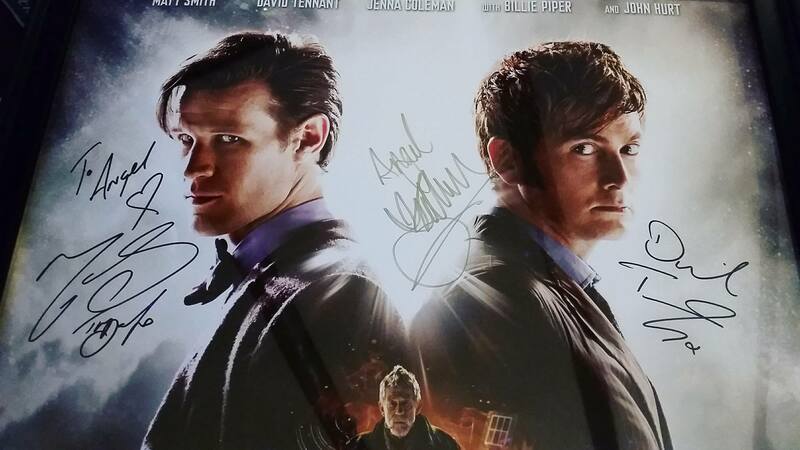 I’ve been very lucky with Doctor Who actors so far! Considering I’m new to the game, I would appreciate any of them, although I prefer companions from the Nine/Ten eras and River Song. All the Doctors, I adore. Guessing you already have the perfect spot for it?